I recommend you book the Celtic Stadium Tour in advance as well as check out the available tour times. Celtic Park is located in the eastern suburbs of Glasgow. 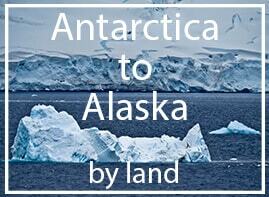 It’s a 45 minute walk from the city center. Alternatively, you can take bus number 2 or 61 to the Forge Shopping Center. 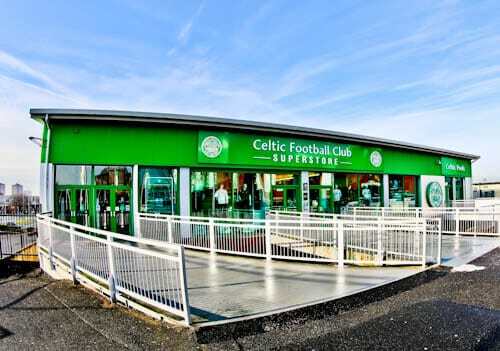 From the Forge Shopping Center to Celtic Park is a further 10 minute walk. Adjacent to the stadium is the Celtic club store. If you’re a fan or simply want a souvenir, everything Celtic FC is available in here. How about buying some of the green and white stripes to pose in during your stadium tour? The stadium tour starts behind the Brother Walfrid statue. 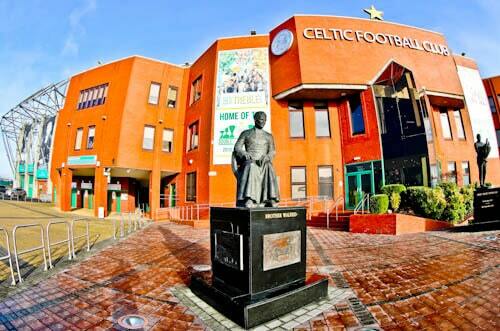 Who was Brother Walfrid and why is his statue in front of Celtic Park? Brother Walfrid was the founder of Celtic FC in 1887. Adjacent to this statue is the Jock Stein statue. Jock Stein was the Celtic manager who guided Celtic to become the first British team to win the European Cup in 1967. The third of these statues is of Jimmy Johnstone who is regarded as Celtics best ever player. Finally, there’s a fourth statue at the entrance to Celtic Way. This is a statue of Celtic legend Billy McNeil who was captain of the famous Champions League winning team. When I visited Celtic Park, Celtic were the current treble winners. For this reason, I was able to see the Scottish League, Scottish Cup and Scottish League Cup trophies. 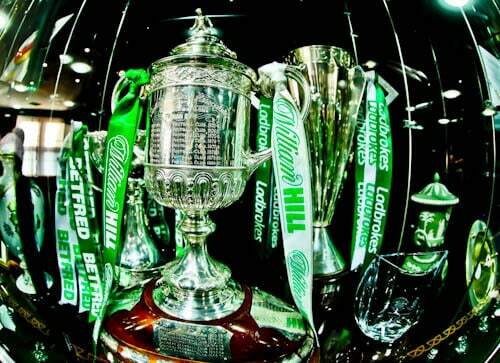 An interesting fact is the Scottish Cup trophy is a replica. The original is in the Hampden Park Scottish Football Museum. Why is it kept there? Because it’s the oldest association football trophy in the world and too valuable to be put in any football team trophy cabinet. Other interesting trophies in the cabinet include a replica 1967 European Cup as well as the Jimmy Johnstone Faberge egg. 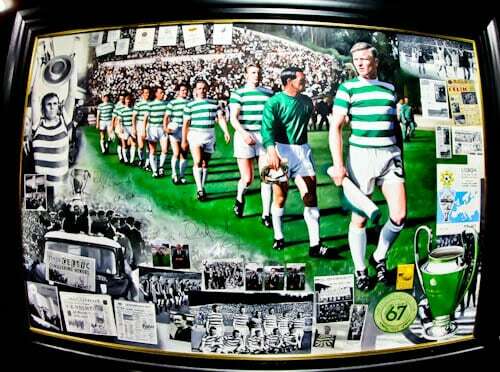 A notable item in the Celtic museum is the Lisbon Lions painting. It’s a painting of captain Billy McNeal leading his team out for the 1967 European Cup final in Lisbon. In addition, there’s a lot of detail surrounding the main picture such as the fans reaction back home. 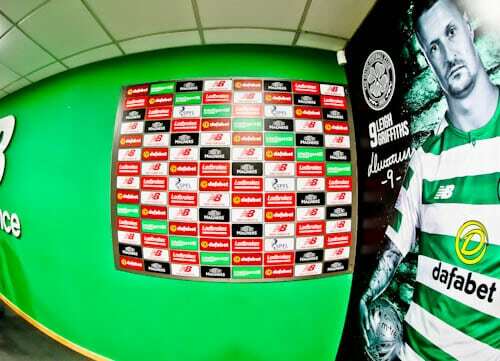 A Celtic fan could spend hours enjoying this detailed mural. 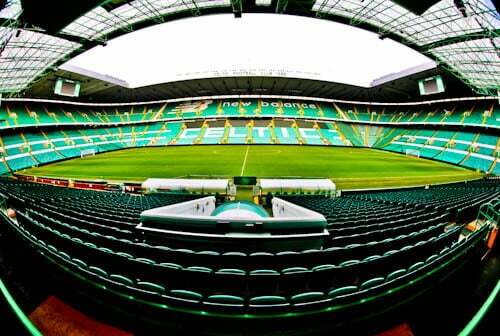 Celtic park has a capacity of over 60,800. As a result it’s the largest football stadium in Scotland and one of the largest in the UK. Of course, the largest stadium in the UK is Wembley Stadium. Finally, as you look out from the players tunnel, on the right is the Lisbon Lions Stand and on the left is the Jock Stein Stand. Directly in front is the North Stand and the South Stand is the smallest. A section of the Lisbon Lions stand features safe standing. 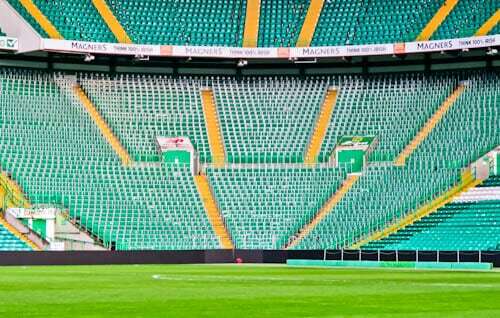 Before you buy your safe standing ticket, consider that the Celtic Ultras use this part of the stadium! 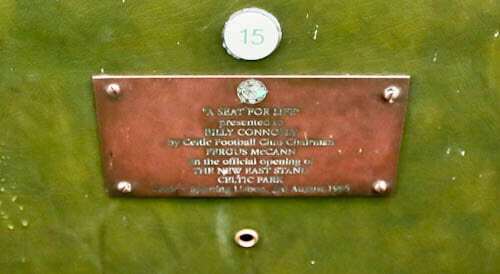 Did you know Sir Billy Connolly has his own seat in the VIP section? Sir Rod Stewart also has his own seat. Furthermore, you’re welcome to sit in their seats as part of the stadium tour. A fun part of the Celtic stadium tour is a visit to the home team dressing rooms. Who is your favorite current Celtic player? You’re welcome to take a photo at his locker, in fact, you can even take his shirt down and pose with it. Imagine the Celtic legends who have utilized this dressing room. Some recent Celtic legends include Henrik Larsson, Chris Sutton, Scott Brown and Leigh Griffiths. Lastly, a fun fact about this dressing room is that one of the lockers features the autographs of several famous ex Celtic players. The Celtic players tunnel really is a tunnel! 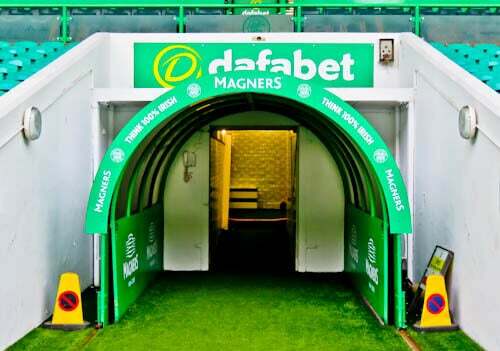 As you enter the tunnel you pass under a Celtic logo with the words ‘Welcome to Paradise’. Paradise is of course the nickname of Celtic Park. An interesting feature of the tunnel are bricks with custom print by the fans. Some bricks feature motivation for the team whilst others are simple birthday messages or even advertisements. As you walk through the tunnel you’ll listen to the Celtic anthem which is ‘You’ll Never Walk Alone’. Yes, that’s the same song Liverpool FC walk out to at Anfield. One of the most popular parts of the Celtic stadium tour is a visit to pitch side. 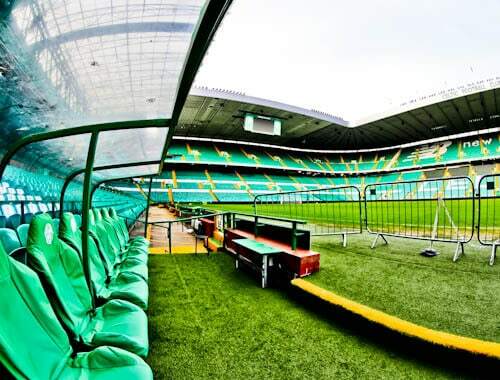 Here you can take your photo sat in the current Celtic managers seat. Additionally, you can take your photo pitch side with the huge stadium as a backdrop. Did you buy a Celtic shirt in the club shop? Here would be the perfect place to pose in it. After the match you’ll see the players on TV with an advertisement board behind them. You’re welcome to take photos or even give your own interview in front of this iconic TV board. Be sure to check out all the unique trophies in the museum as well as the Faberge egg. In addition, enjoy taking your photos pitchside. 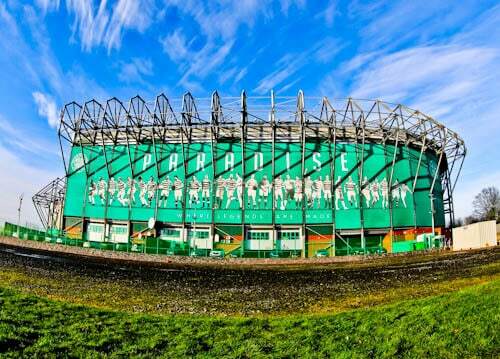 The tours are available most days but I recommend you book the Celtic Stadium Tour in advance. 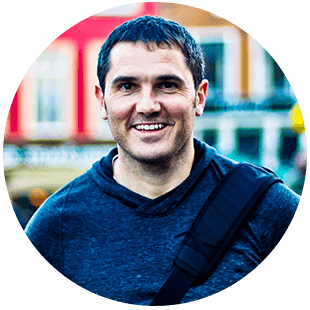 As a result you’ll be able to elect the best time for your tour as well as organise your day. Check out the Hampden Park stadium tour, Rangers Stadium Tour as well as the famous Glasgow landmarks and Instagram spots.